Courtesy of Gables & Gates, REALTORS. Desirable Neighborhood, All Farragut Schools, and Renovated Kitchen and Baths – It doesn’t get any better!! 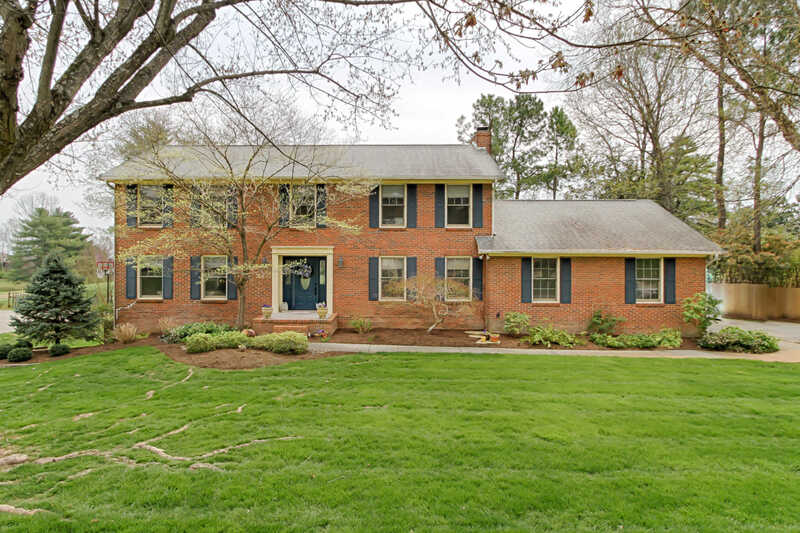 This home in Concord Hills is just what you’ve been looking for. It has 5 bedrooms, 4 full bathrooms, with a basement and a pool. Baths have tiled tub surrounds and floors with new vanities and fixtures. Kitchen has professionally painted cabinets, tile backsplash & floors, with an Eat-In Breakfast area. Beautiful hardwood floors in the foyer and large family room with wood burning fireplace. Home has full basement with second wood burning fireplace in rec room which leads out to pool deck. Pool has brand new liner and is open and ready for summer. Backyard is professionally landscaped with irrigation system and has a grass area for enjoyment as well. Please, send me more information on this property: MLS# 1075110 – $498,900 – 11116 Flotilla Drive, Knoxville, TN 37934. I would like to schedule a private showing for this property: MLS# 1075110 – $498,900 – 11116 Flotilla Drive, Knoxville, TN 37934.